Yes it is true. 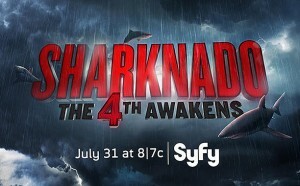 The next Sharknado movie is subtitles Sharknado The 4th Awakens. Great Star Wars pun? I have typed it 3 times now and am already bored of it. Syfy has announced the premier date for the fourth instalment of the Sharknado franchise, Sharknado: The 4th Awakens. In the USA anyway it will be Sunday, July 31 at 8 p.m. ET. I am sure it won’t be long after that that us Brits get it. Sharknado 4 (I won’t use that sub title again) follows five years after the events of Sharknado 3 (Oh Hell No! I so much prefer that title). But after a period of calm the sharks filled whirl winds are back. Obviously. Tara Reid will reprise her role as April, revealing the character’s fate after fans voted to decide whether she lives or dies in the sequel. Oh yes we did that didn’t we. 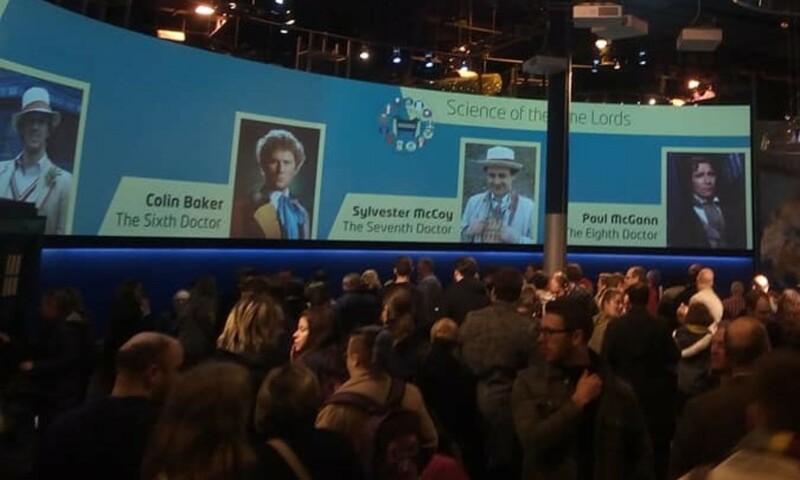 I know how I voted.